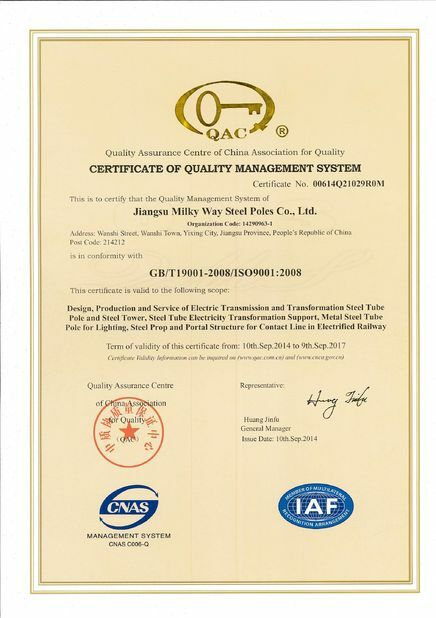 Established in 1991,Jiangsu Milky Way Steel Poles is located in Wuxi,East of China ,near one of the largest sea port of China ,Shanghai,Port . 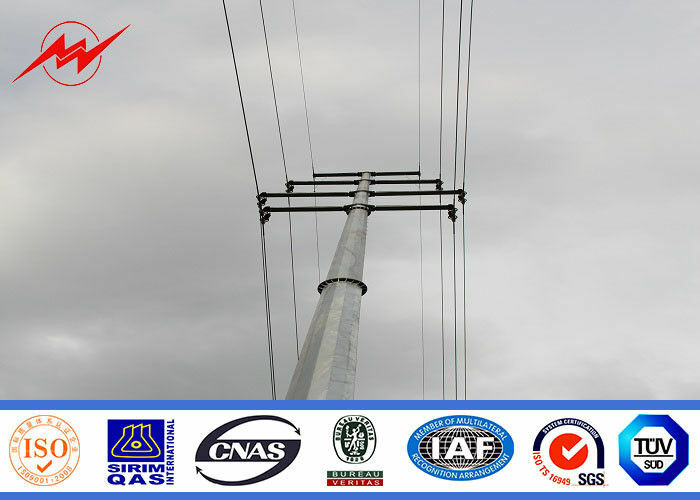 Our Products have been widely used in the power transmsion ,signal transmission and ligting for street ,road ,square ,palaestra.and so on. We have plenty of export experience . 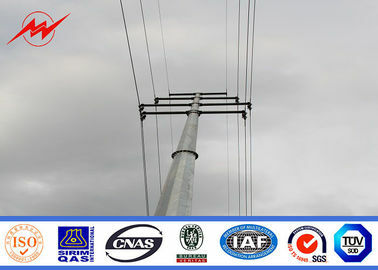 Since our first overseas order from Pakstan in 1991 of 132 KV transmission poels ,our products have been deliveried to more than 70 contries and areas ,including America,Australia ,Russia ,Genmery ,Span,Philippines ,Malaysia , Dominica, Congo, Togo and Guniea so on. 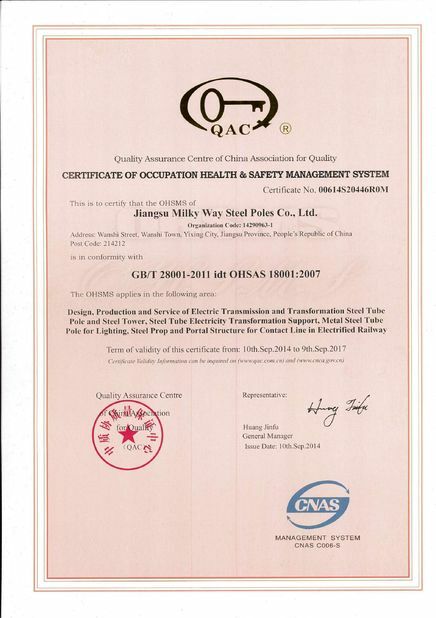 Our poles as normal cover by sea/road-worthy wooden packing material, anyway also can following by client required, each 40HQ or OT can loading how many pcs will calculation base on the client actually specification and date. breaking is around 2 times of design load. submerged-arc. 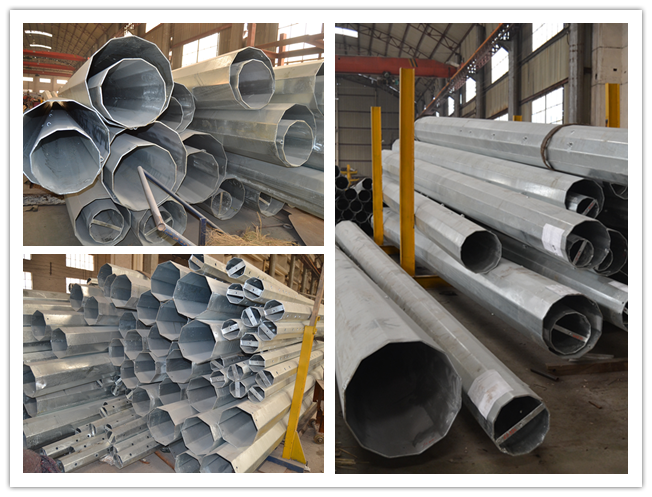 Then it is welded by the automatic submerged-arc welding machine. brackets, ladder support, etc.) 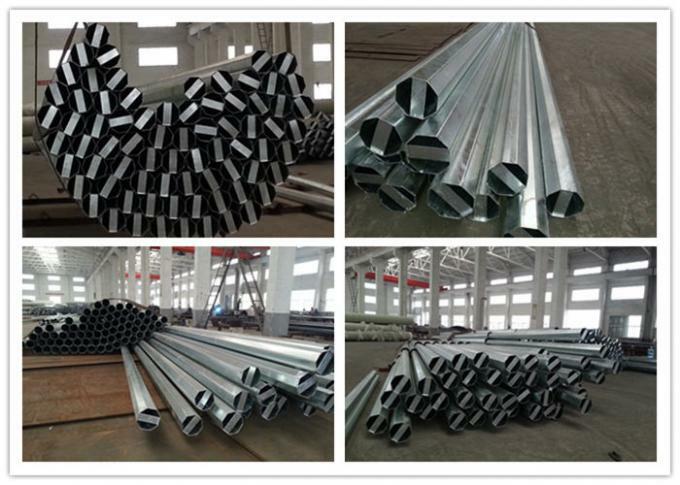 will be welded to the pole shaft.